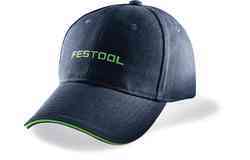 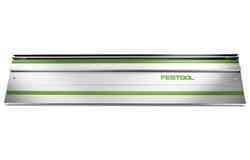 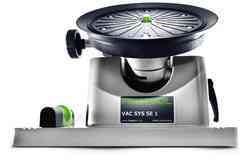 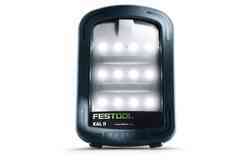 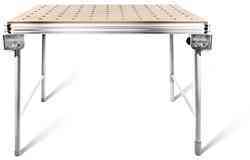 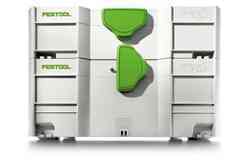 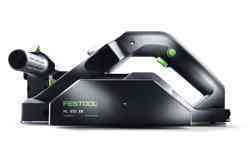 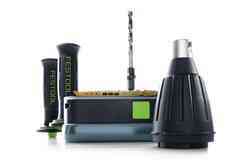 If you require advanced wood shaping capabilities, Festool's planing tool collection is the place to look. 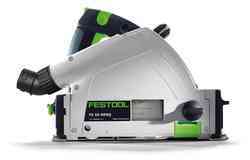 Our ergonomic, lightweight and reliable planers are used by carpenters across the world to achieve precise results when carrying out their woodworking projects. 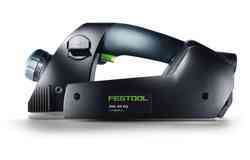 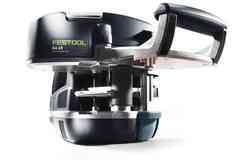 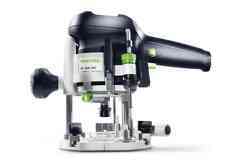 The most compact planer machine in the Festool collection is the EHL 65 one handed planer. 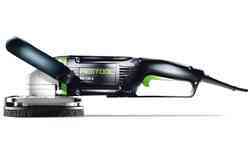 This sleek, compact model comes with a soft grip handle that makes it easy to handle. 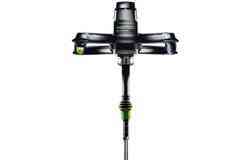 At only 2.4 kg in weight, it can be manoeuvred wherever you need it and used comfortably for long periods - until the task is completed. 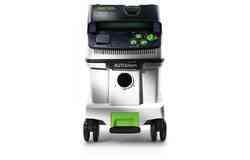 It also features extra features like a side-mounted dust extractor, ensuring that your clean-up tasks will be minimal. 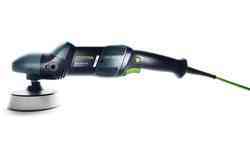 The efficient spiral planing blade functions incredibly quietly and both the chip depth can be customised easily during use. 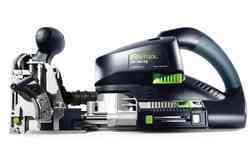 Just as importantly, the blades of our one handed planer can be changed almost instantly without needing to laboriously adjust the cutting diameter. 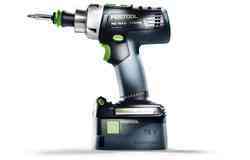 If you need a more heavy-duty planing power tool, have a look at the HL 850. 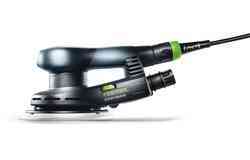 As with the EHL 65, it features handy dust extraction from the side and an efficient spiral blade. 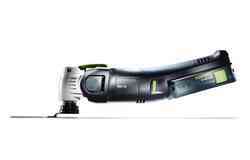 With its single-bearing planing head, the HL 850 will be the perfect tool for rebating door frames and windows, as well as processing timber planks and beams. 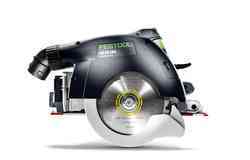 It truly is a planer with no limits, offering unlimited rebating depths. 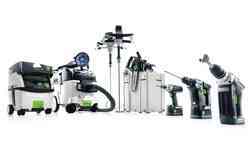 Whether you need a flexible hand planer or a planing tool with more power, Festool's collection has a solution for you.